Kiri-origami is like traditional origami (paper-folding)—each piece is made from a single sheet of paper, although the sheets are larger than ordinary origami paper, and scissors are allowed. Nikon has a kiri-origami album on one of its websites. Created from a single sheet of paper. Whacky Japanese game show: obstacle course with treadmill! There is no English voiceover, and no subtitles, but the video is fairly self-explanatory: a Japanese game show in which contestants run side-by-side on giant treadmills, trying to negotiate hurdles as they run. Rather than pairing a filet mignon with a bottle of Cabernet, rising numbers of American diners are opting for a peach, mint or green iced tea with sales of iced tea, plain and exotic, surging nationwide. By coincidence, Mellow Monk offers its own iced green tea. It's cold-brewed, meaning that you don't have to boil the water. Very convenient! And the tea inside is the same high-quality, direct-from-the-grower tea as our other green tea offerings. 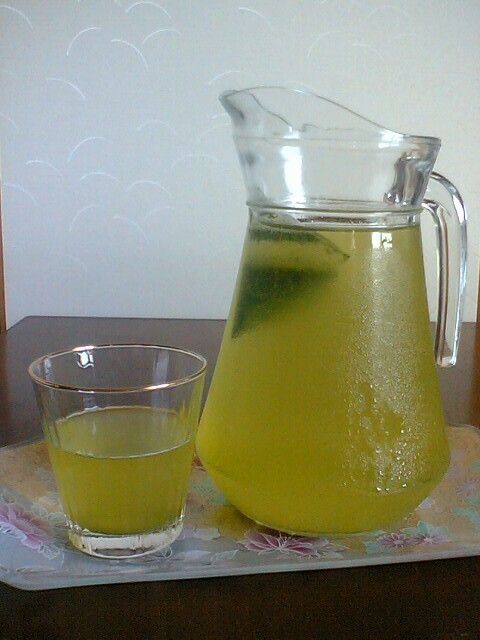 Iced green tea goes well with everything. The University of Maryland website has this page summarizing the varied and sundry health benefits of green tea. A photo of an actual Mellow Monk green tea field in Aso, Japan. Mellow Monk has recently been approved as a partner at Eco Green Office, a supplier of eco-friendly office supplies and other products. You can check out our partner profile here. Only a Japanese company would feature an array of naked rear ends on a website for bidet-equipped toilets, which the manufacturer, Toto, calls "washlets." On July 1, Toto unveiled a billboard with the same motif in Times Square. New Yorkers, predictably, were unphased. Not amused, however, were the parishioners of the church that occupies the building, who sued to have it removed and won. Reminds me of a line spoken by Jeff Bridges's character in the movie The Fisher King: "It's a good thing no one in this town looks up." Everyone else is writing tell-all books, so why shouldn't the daughter of a yakuza (Japanese mobster)? For an excellent first-hand account of what life was like for the yakuza in the days when they made their living solely on illegal gambling, I highly recommend Confessions of a Yakuza. Daddy's little girl shows off some of her full-body tattoos. Tattooing in the yakuza goes back to the tradition—inherited from China—of tattooing criminals as a way of literally marking them for life. Tattoos also served the purpose of ensuring loyalty: Once you were marked like that, no legit employer would ever hire you. Even today, most onsen (hot springs) and public baths have "NO TATTOOS" signs at the entrance. Modern-day Shaolin monks don't resort to violence when they've been slandered or insulted. Instead, they call a lawyer. "Now that Johnnie Cochran is dead, you are powerless against me." In the early 1980s, before he made a name for himself in Japan's film industry as a full-fledged director, comedian Takeshi Kitano (a.k.a. Beat Takeshi) hosted a very "physical" comedy show called "Takeshi no Shiro" ("Takeshi's Castle"), in which contestants attempted to navigate outrageous obstacle courses. Fast forward a couple of decades. America's Spike TV takes "Takeshi no Shiro," adds a yuk-it-up English voiceover—which bears no resemblance to the original soundtrack, a la What's Up, Tiger Lily?—and christens the result "Most Extreme Elimination Challenge," or MXC for short. If you've never seen MXC, then here are a few clips to initiate you. Health guru Dr Andrew Weil explains why drinking green tea may promote relaxation. 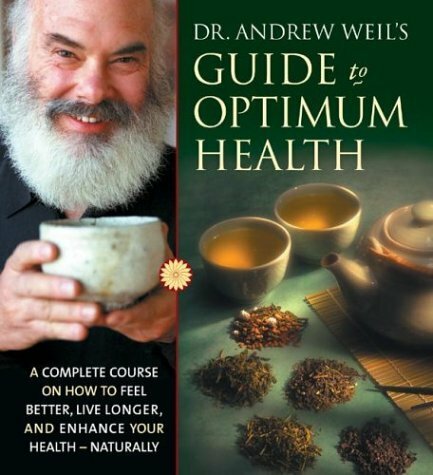 Dr. Weil is a big believer in green tea. Shown in the photo above is a tea strainer I bought at an Asian grocery store. It's actually a strainer for the inside of teapots, but this particular size is perfect for your average-sized mug. Over-the-cup strainers are, I believe, the most convenient way to brew loose-leaf tea, and this type is an inexpensive alternative to permanent tea infusers. Not that permanent tea infusers are that expensive (especially considering that they're permanent and last for years). But an inexpensive item like this is great as a backup or for camping trips or travel—when space is at a premium or you just don't want to bring your "good" infuser with you. Among the things you'll find at trafficsignal.jp are pictures of LED traffic signals in the city of Hiroshima. The numbers superimposed over the photos refer to the number of concentric circles of LEDs, followed by the total number of LEDs in the light. Aren't you glad someone out there is staying on top is this stuff?